The ‘Continual Trials’ Chamber system overcomes many of the limitations of the prevailing method of Spontaneous/Novel Object Recognition (NOR) and Object Location (OL) and enables the operation of multiple chambers with different and optional levels of automation. Whilst the conventional ‘one-trial per day’ method of NOR is a well established method, it requires high animals usage and offers only low productivity of one session per day. 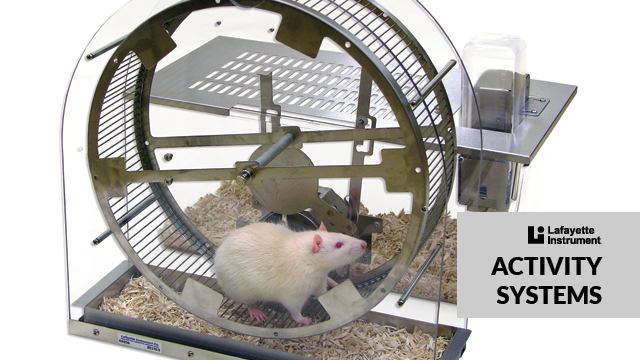 This is further confounded by frequent handling of the animal with the induced effects of anxiety and stress, with all these being challenges to the reliability/reproducibility of this methodology as a measure of consistent memory performance. The Chamber System for the ‘Continual Trials’ method enables both Novel Object Recognition and Object Location plus the modular option of context change floors for the episodic-like ‘What, Where, Which’ Task, with up to 16 trails per session and requires many fewer animals to achieve the same statistical power, whilst delivering increased sensitivity and more measure with new windows into mechanisms, such as the effect of proactive interference. 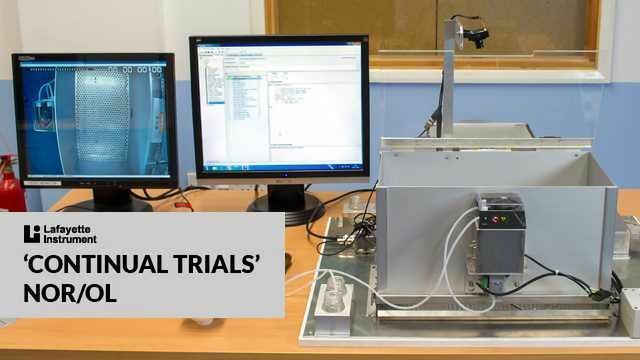 In its simplest form the ‘Continual Trials’ chamber does not require a PC, but only a USB camera connection to laptop for a manually scored video app. Whereas this can be scaled up as a multiple chamber system, with PC control of the auto-gate for the temporal control of the episodes of exploration of the novel and familiar objects and the auto-habituation as a much increased productivity and data output is realised. The Auto-gate with associated photo-beams includes safety systems to ensure the animal’s presence is detected and the gate never delivers a negative disturbance. Photo-beams report the direction of the animal’s travel through the gate and trigger the camera to record the 16 trials/episodes of exploration separately, enabling faster scoring and reducing the file size. Video facilitated manual or automated scoring options with data download for analysis are both available with data for the 16 trials of a session downloaded as a .csv file. Periods of exploration of the novel and familiar objects are output and number of episodes, frequency, length and cumulative periods of exploration. The manually scored ‘video app’ is operated from the Windows keyboard and enables sessions to be replayed, scored and re-scored with corrections and also facilitates training of new staff by experienced operators. 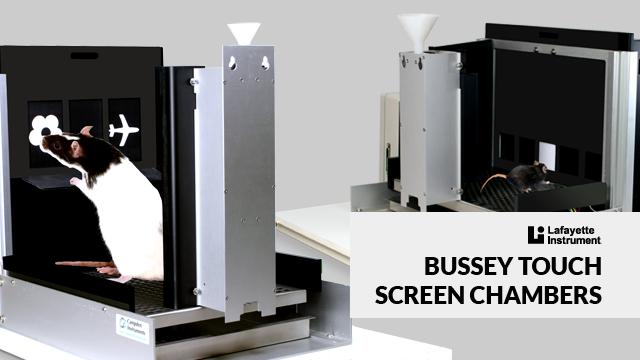 Fully Automated video tracking is an available alternative typically for multiple chamber systems. 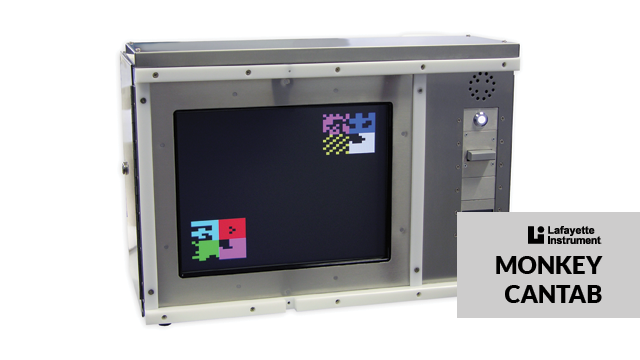 Touchscreen chambers for rodent cognition with translational links to the NHP and human CANTAB systems, developed with Cambridge University. The MCANTAB system has been published over many years with rhesus, macaque, squirrel monkey and marmoset. Tree Shrew and Grey Mouse Lemur have been published on rodent touchscreens. Activity systems with applications in loco-motor ability, co-ordination and grip, circadian rhythms, nutrition and eating disorders, exercise physiology and sleep.